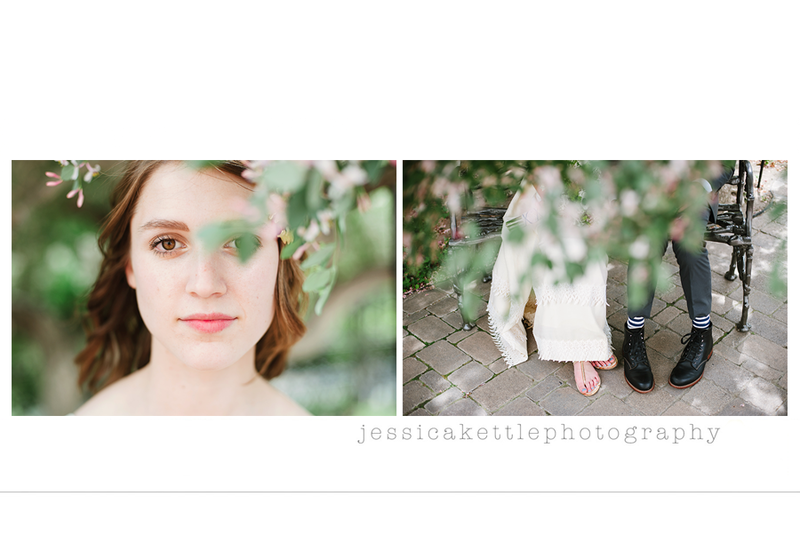 ok, this is SO out of order and i have a million other things i am supposed to be doing right now, but i could not wait one more second to post this sneak peak for michelle! isn't she STUNNING??! i love the way he looks at her- he is surely smitten! lovely- and that bokeh is killer! stunning is the perfect word! her pic should be in the dictionary next to stunning! I mean, really! It just gets better and better! Jess I seriously LOVE it! Can't wait to see more ;) She will love t! She looks beautiful and flawless!